Home LightNight 2018: LJMU John Lennon Building: What if Fairy Tales Existed? 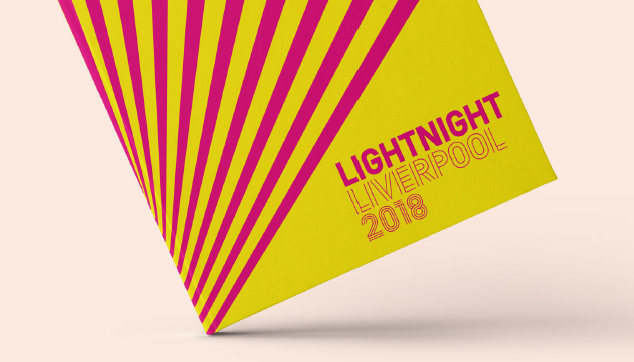 LightNight 2018: LJMU John Lennon Building: What if Fairy Tales Existed? Event: Exhibition - LightNight 2018: LJMU John Lennon Building: What if Fairy Tales Existed? WHAT IF FAIRY TALES EXISTED? Imagine how a space between daydream and dystopia can be inhabited: a world between natural landscape and constructed city scape, between gravity and lightness, between dark and bright, between big and small, where the inside and the outside merge. Architecture installation using light and sound in response to Lewis Carroll’s Alice in Wonderland and Through the Looking Glass. This work will engage viewers, giving them an alternative interpretation of the distorted places illustrated in Carroll’s literature. The installation is the winning submission from an LJMU Architecture student competition.